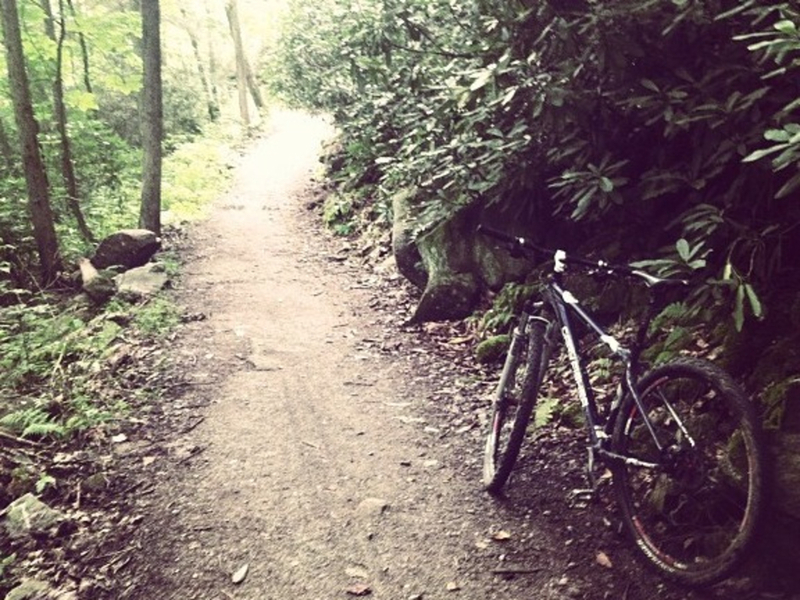 This extensive trail system provides something for riders and recreationists of all skill levels and types. You're sure to find something that will suit your fancy. 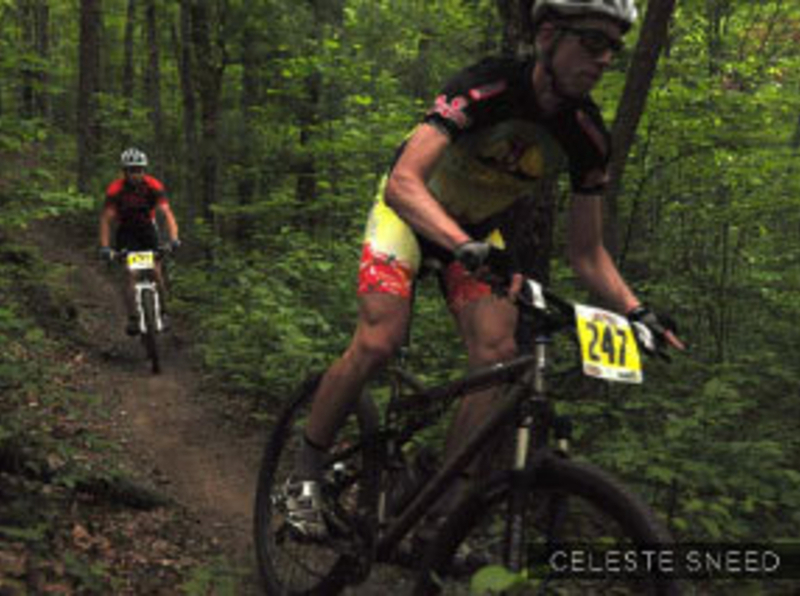 The Tanasi Trail System at the Ocoee White Water Center has extensive mountain biking, which offers a fantastic variety of trails and hosts several major races each year. 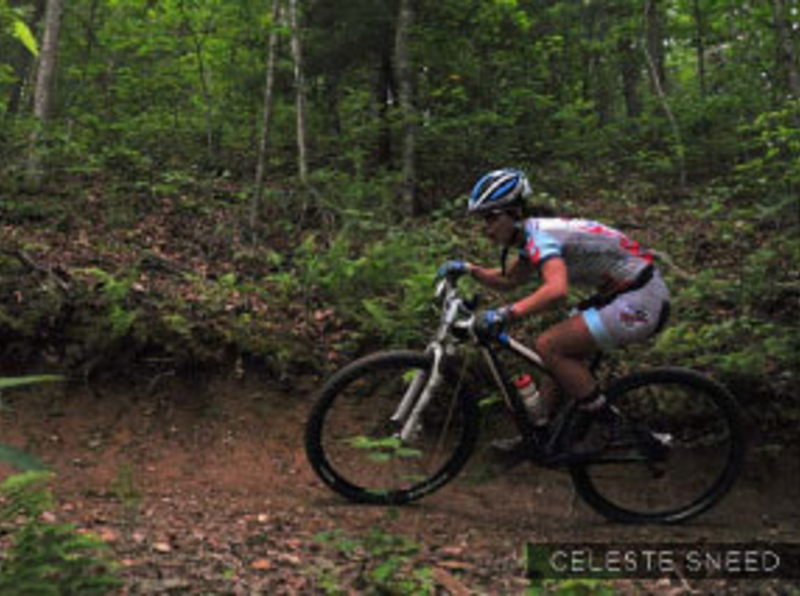 The fast flowing trails in the Brush Creek System are a great place for beginner to intermediate riders looking to build their fitness levels and hone their skills. 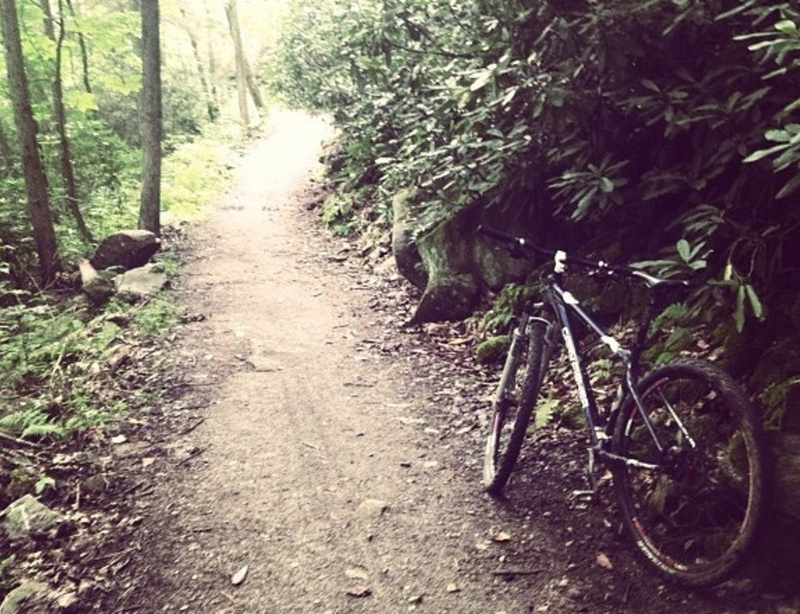 There are a few technical descents so don't let your guard down! 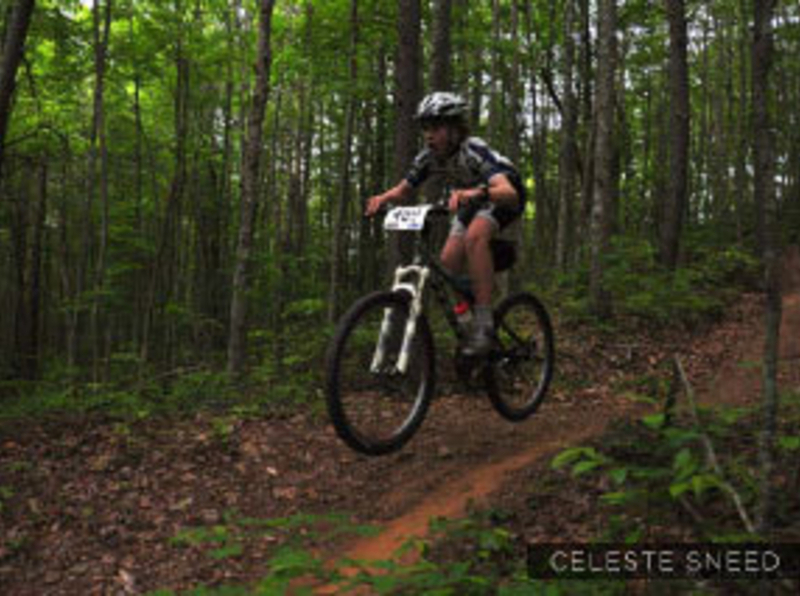 Riders who really want to test their fitness and skill will want to check out the Cohutta 100 and Big Frog 65 race loops. If you're riding of these loops you'll want to bring a lot of food and water. The courses overlap in places so its possible to leave a drop bag. 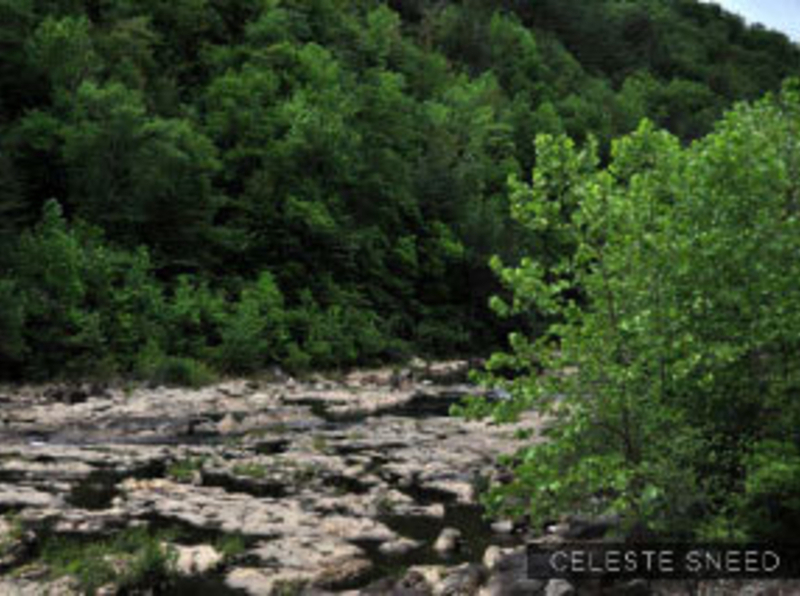 There are also several streams that cross or parallel the race course. Parts of these loops are also very remote and do not have cell service so check the weather first, let someone know where you will be, and plan accordingly! Intermediate to advanced riders will enjoy the trails across the river. The descent down Thunder Rock Express, in particular, is a must ride. Just be careful on the bridges; they can be very slippery when wet. Park in the Ocoee Whitewater Center lower parking lot at 440 US-64 in Copperhill, TN. Also, keep in mind that there are occasional closures for events or extreme weather. 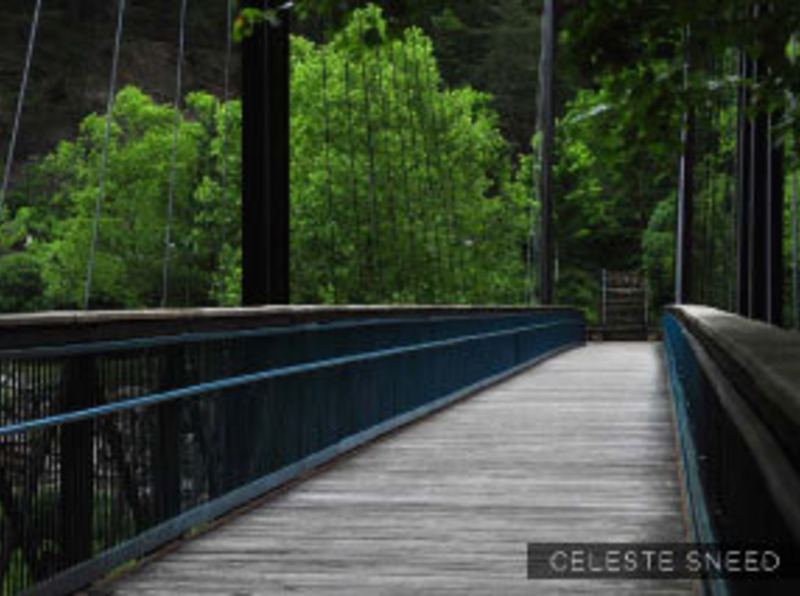 Check with the Ocoee White Water Center or SORBA Chattanooga for the latest updates on trail conditions and closures.